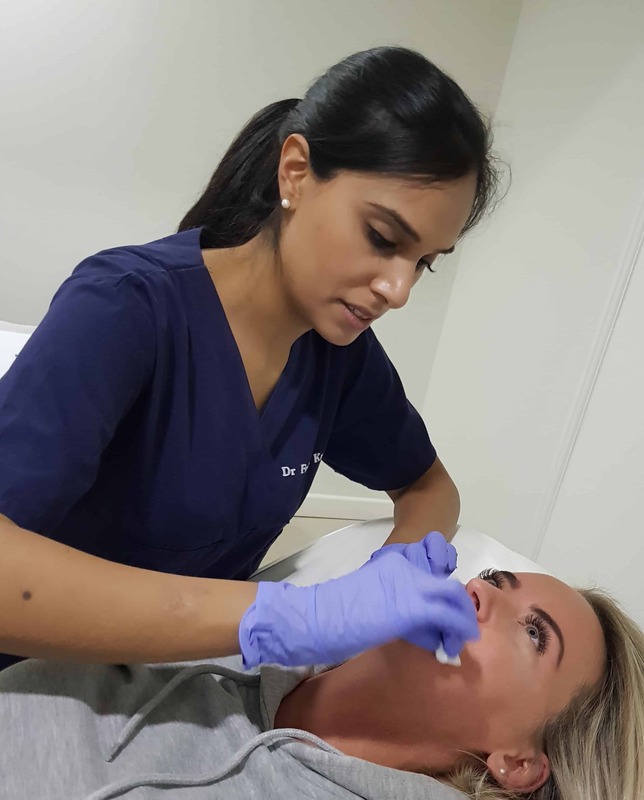 Dr Farah Kanji qualified as a dentist from King’s College London and has undertaken further training with Derma Medical and Avanti Aesthetics Academy in Harley Street to provide her with the knowledge and skills to carry out facial rejuvenation treatments. She is registered with the General Dental Council and is a member of the ACE group. 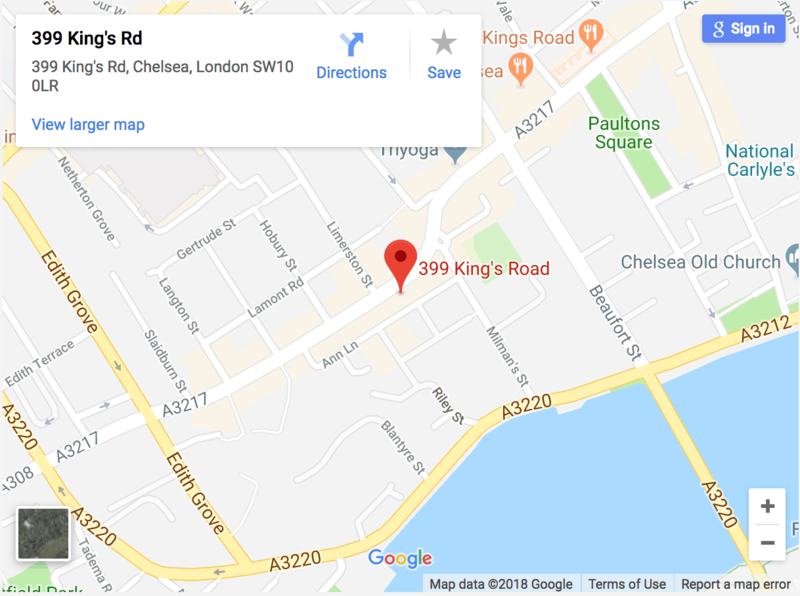 Dr Farah has a passion for skin care and takes a holistic approach with her patients, not just focusing on the area of their face that she is treating. 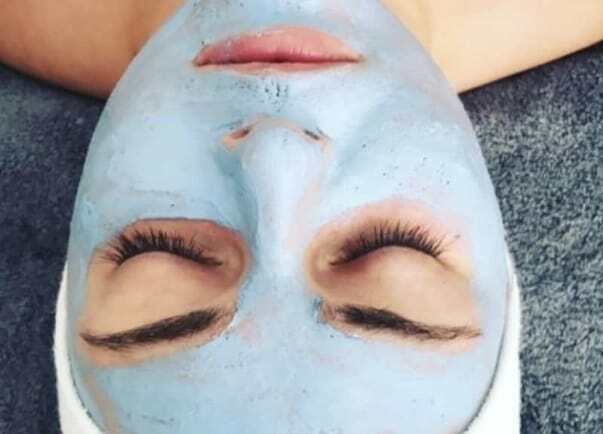 She has a strong belief that the skin is the foundation and canvas to any cosmetic work and a good skincare routine is imperative to achieving great results and preventing the signs of ageing. 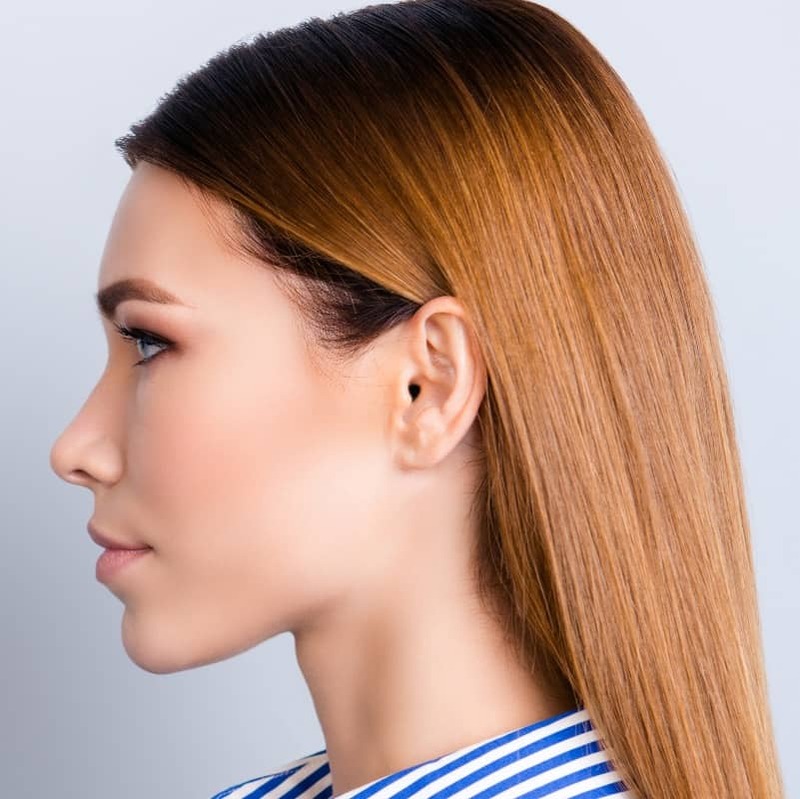 She aims to always produce natural looking results and tailor her approach to enhance the existing features of each individual, rather than transforming them. 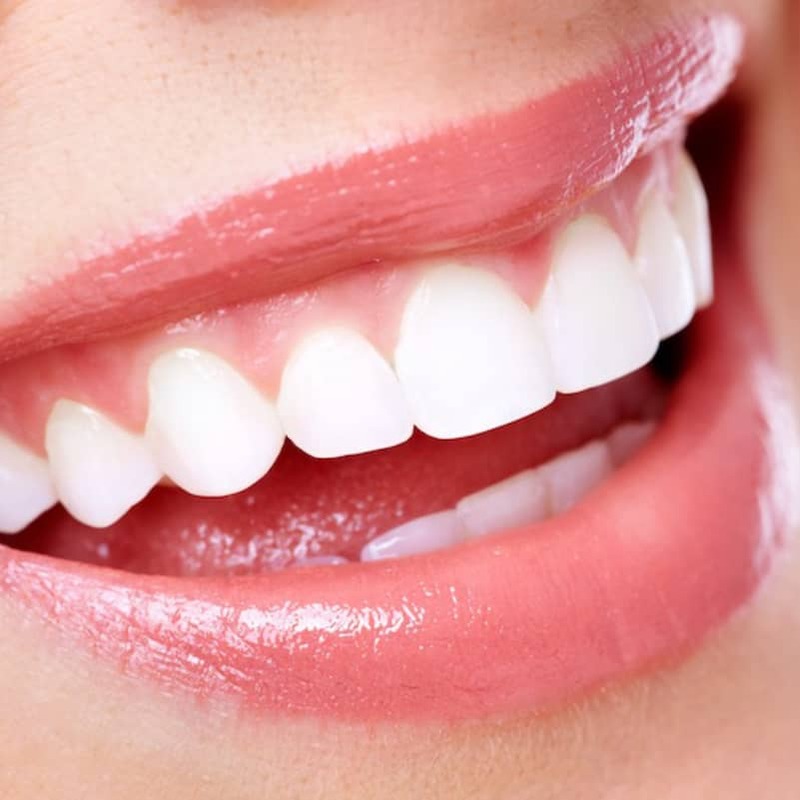 She always carries out an in depth consultation to understand the needs and expectations of each patient. Dr Farah is a caring clinician and works well with nervous patients. She likes to take the time to explain everything thoroughly, putting them at ease and ensuring that they are equipped with the information necessary to make decisions with regards to their treatment. This personal touch allows her to provide safe, effective and reliable results to her patients. 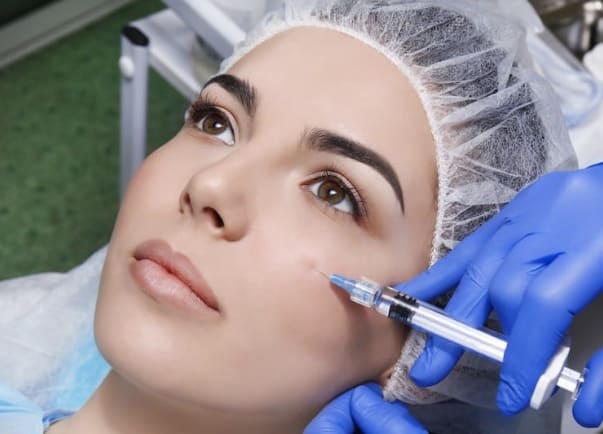 BOTOX® is a trade name for one of the common botulinum toxin’s used in aesthetics. 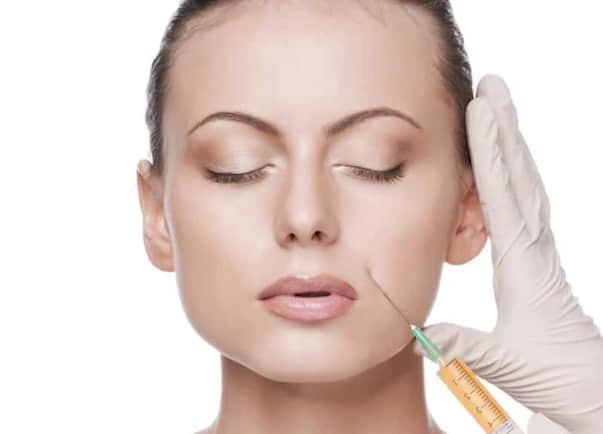 Botulinum toxin is a purified protein which is used to relax muscles. 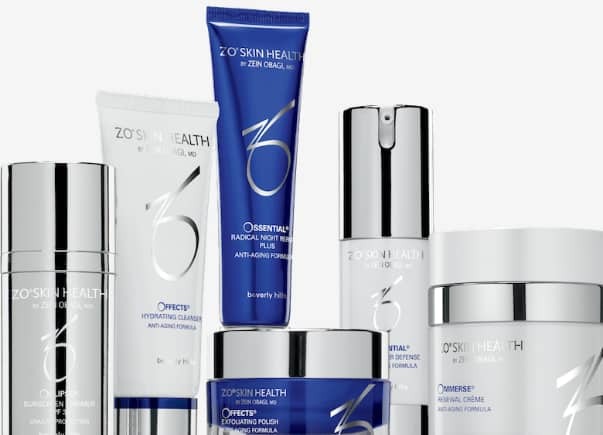 It can therefore be injected into specific areas to reduce the appearance of fine lines and wrinkles. 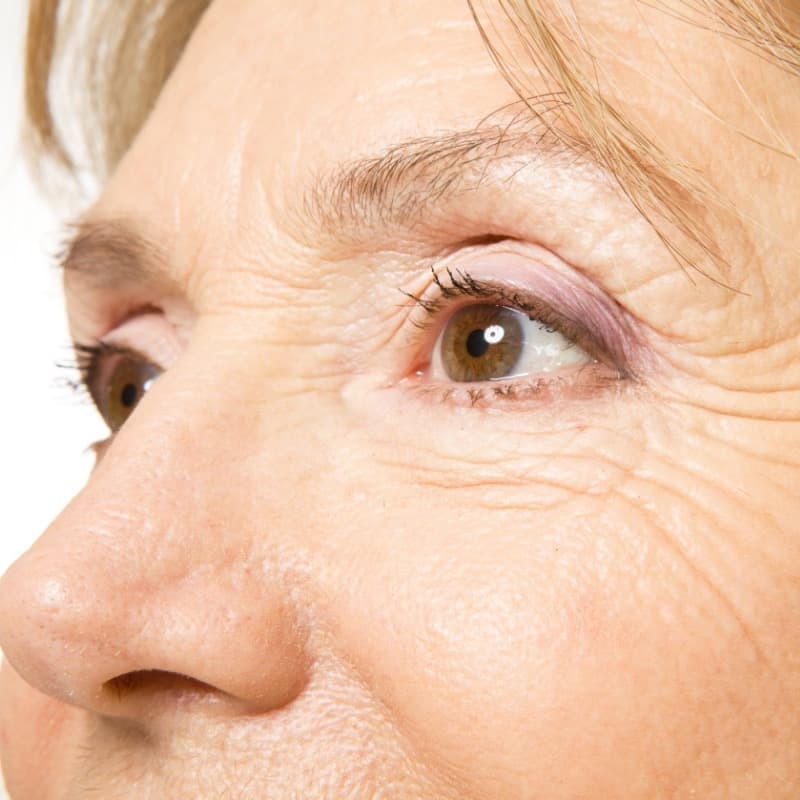 Visit the anti wrinkle injections page to find out more. Will I be able to move my eyebrows after anti wrinkle treatment? If you want to, then yes! The dose administered by Dr Farah can be tailored to create a softer, more natural look or a ‘frozen’ look. Following treatment, it will usually take up to 2 weeks for the full effects of the treatment to be seen. The results last between 3-6 months. 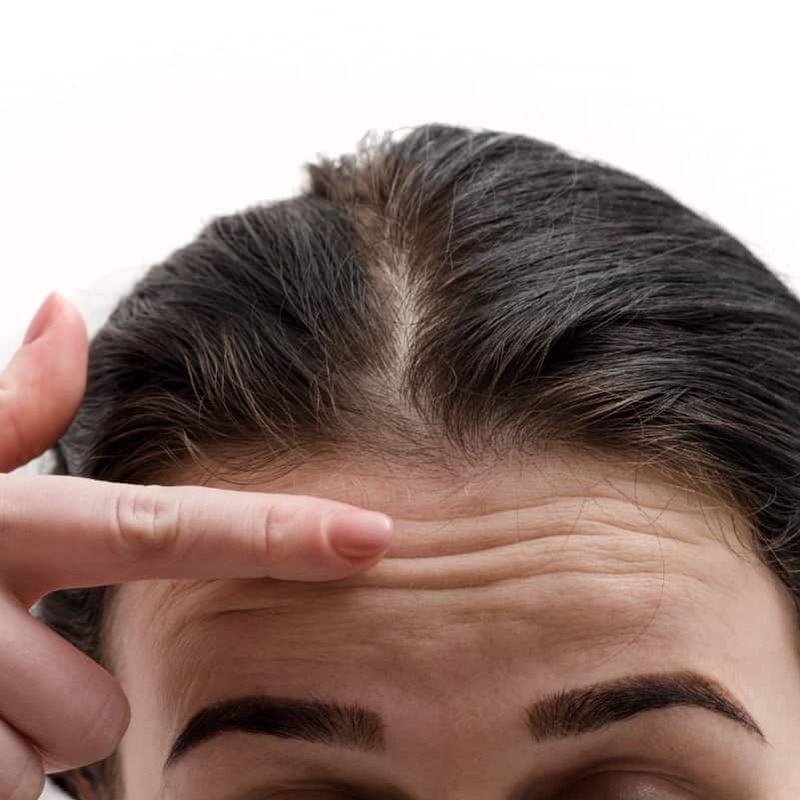 Is BOTOX® the same as fillers? 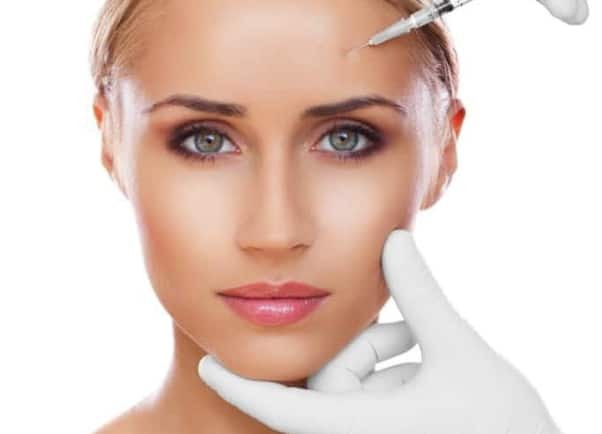 BOTOX® and fillers are completely different treatments, although they can be used in combination. As explained above, BOTOX® relaxes muscles to reduce the appearance of fine line and wrinkles. 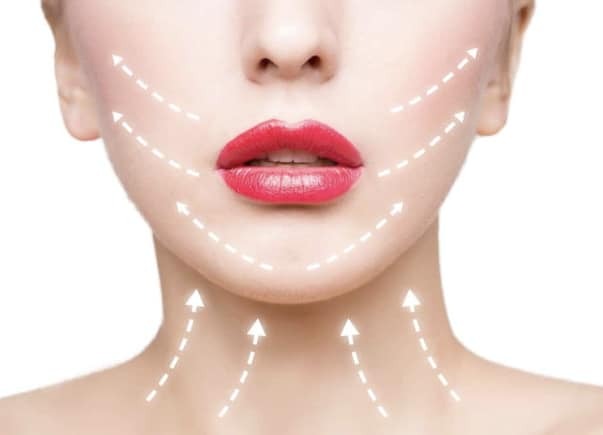 Dermal fillers are a gel like substance made from hyaluronic acid. They are used to create volume and replace the definition which is lost with age. 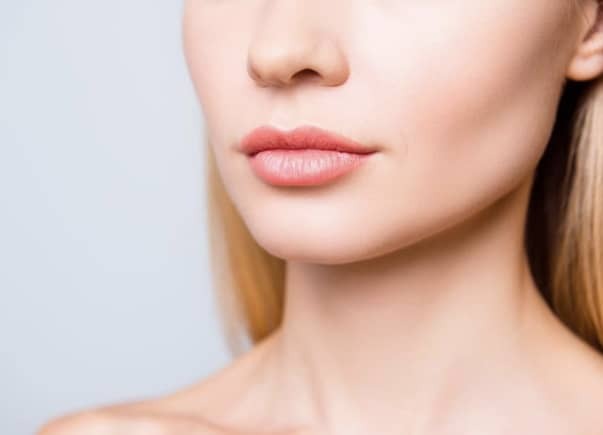 Common areas treated with fillers include lips, cheeks, chin, and jawline. As we get older, we lose our natural hyaluronic acid. 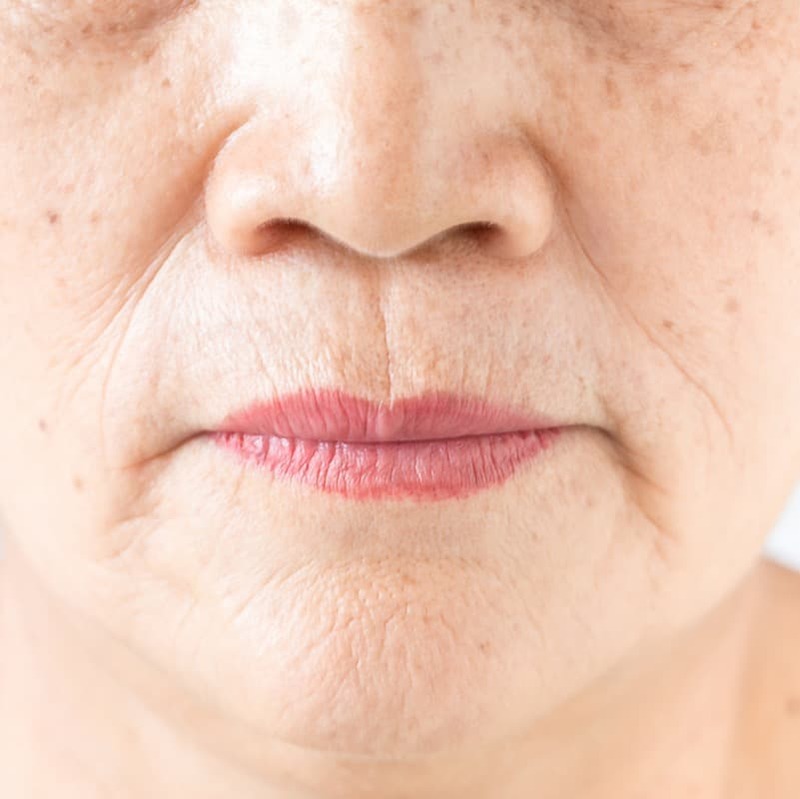 This causes the skin to appear loose and we lose the definition of our features, particularly in lips, cheeks, chin, and jawline. Dermal fillers are used to restore the lost hyaluronic acid or add additional structure, thereby restoring the volume and definition lost. 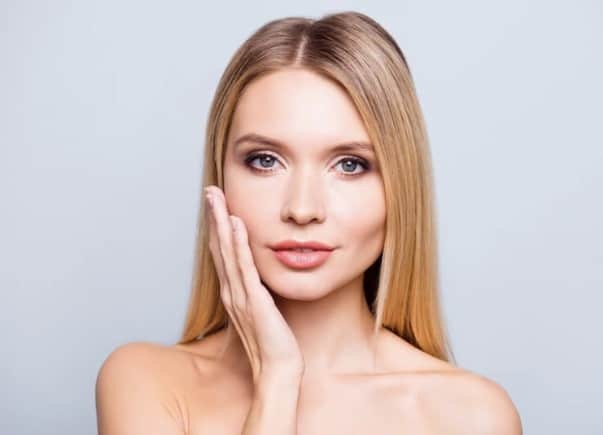 Are dermal fillers for me? 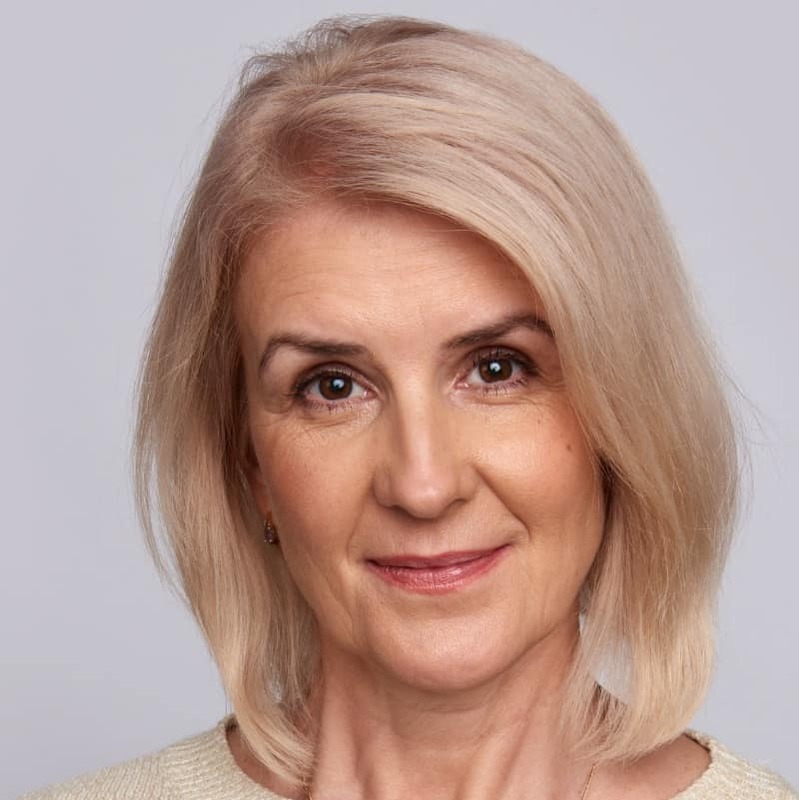 Dr Farah will carry out a consultation to individually assess your face, address your concerns and, together with you, develop a tailored plan to meet your needs. 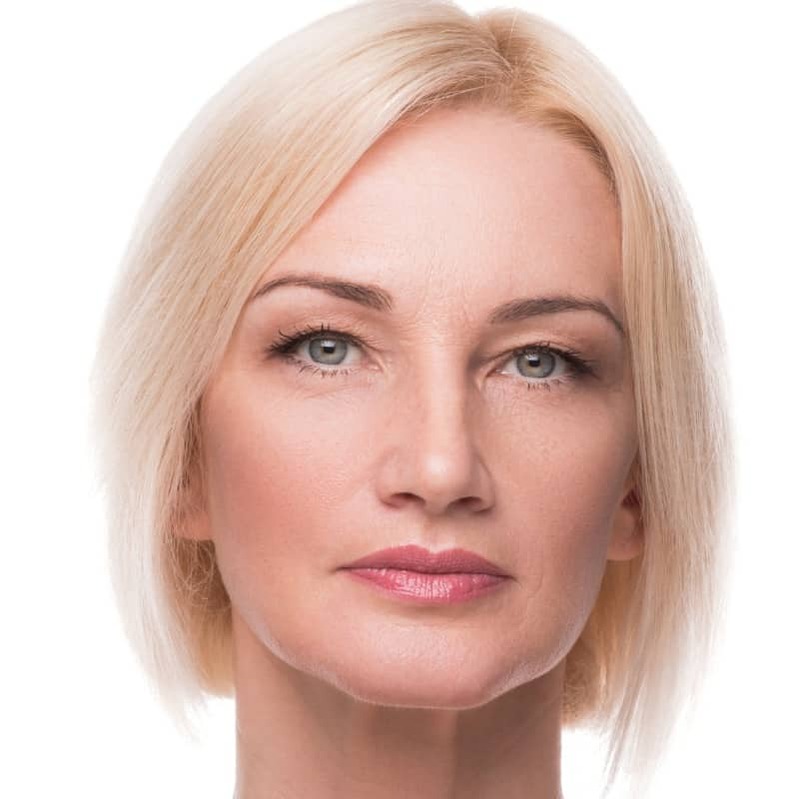 BOTOX® and fillers can sometimes be used together, to create the desired effect. These treatments are not suitable for women who are pregnant or breastfeeding. It is also not suitable for broken or infected skin, and areas with active cold sores. Yes, you will see a noticeable difference immediately after treatment with fillers. Once the fillers have had time to settle, the full effect will be seen. This usually takes 72 hours. 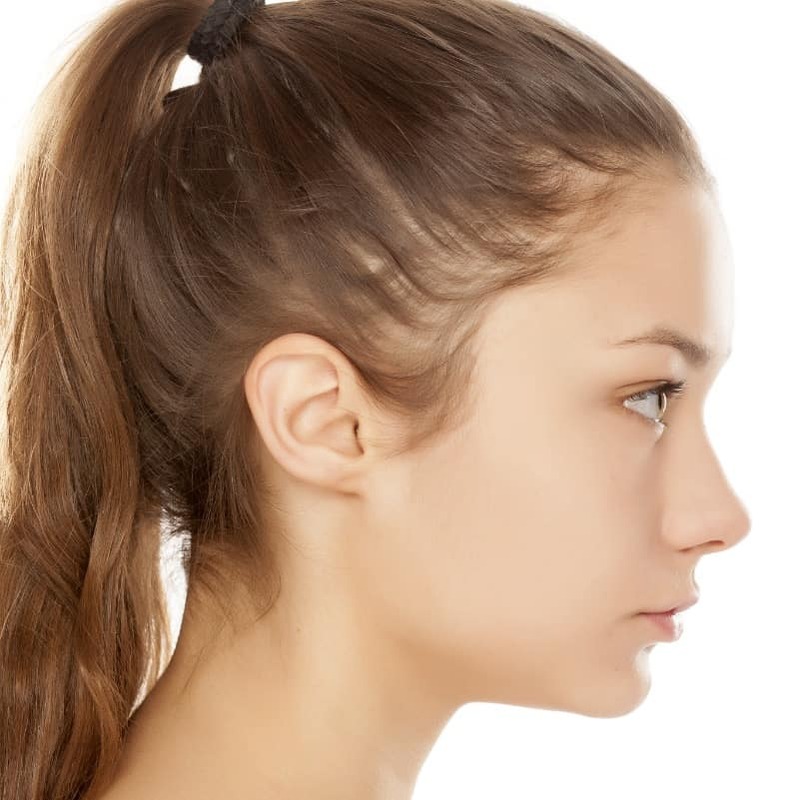 Dermal fillers last between 6 to 18 months depending on the area being treated. Numbing cream will be applied to the area being treated beforehand to minimise the discomfort you experience. Some fillers come with a local anaesthetic in the gel, and Dr Farah will apply a local anaesthetic cream on the area prior to your treatment. This will ensure the procedure is as pain free as possible! If not, Dr Farah would be happy to answer any questions directly! Please contact her on 07590 823 671. Alternatively, please email bookings@drfarahclinics.com for more information. To find out more information about the specific treatments available at Dr Farah Clinics, please visit our treatment page. If you are unsure about what treatment is suitable for you, please visit our concerns page! 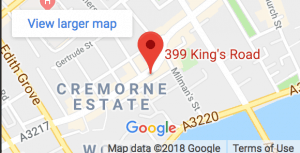 She aims to always produce natural looking results and tailor her approach to enhance the existing features of each individual, rather than transforming them. 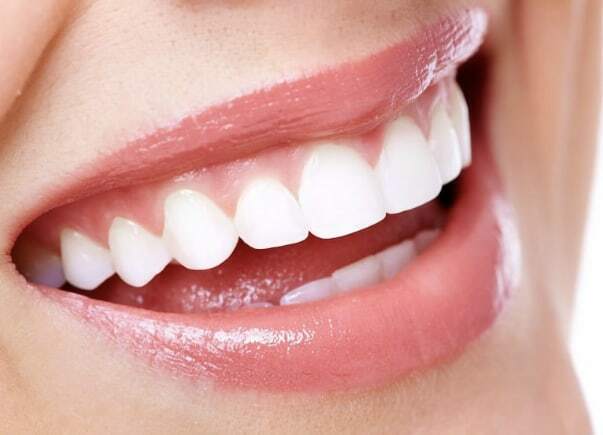 She always carries out an in depth consultation to understand the needs and expectations of each patient. Dr Farah is a caring clinician and works well with nervous patients. She likes to take the time to explain everything thoroughly, putting them at ease and ensuring that they are equipped with the information necessary to make decisions with regards to their treatment. This personal touch allows her to provide safe, effective and reliable results to her patients.